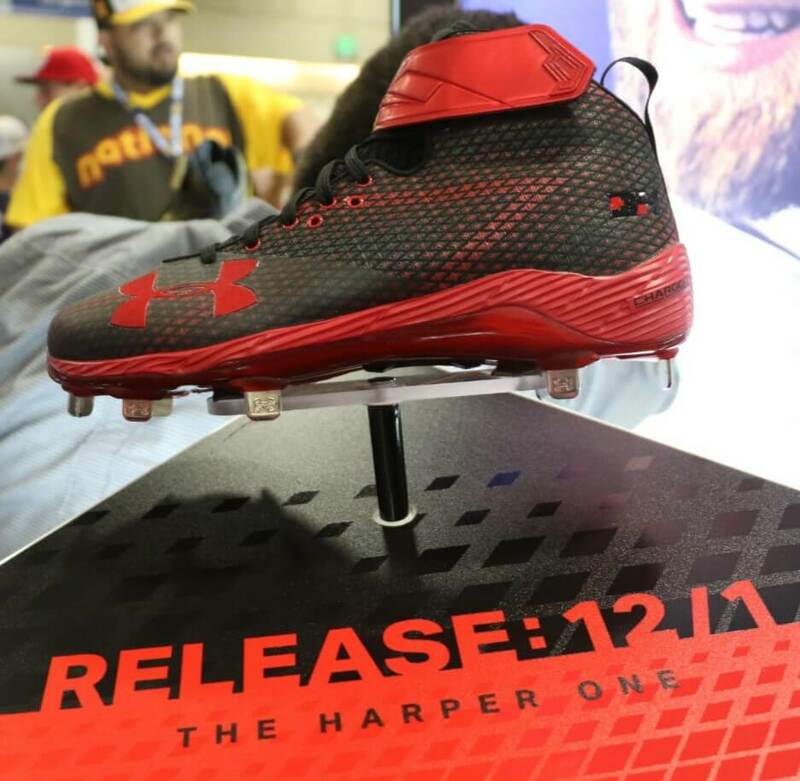 Today is the birthday of Bryce Harper’s first signature cleat, the Harper One. 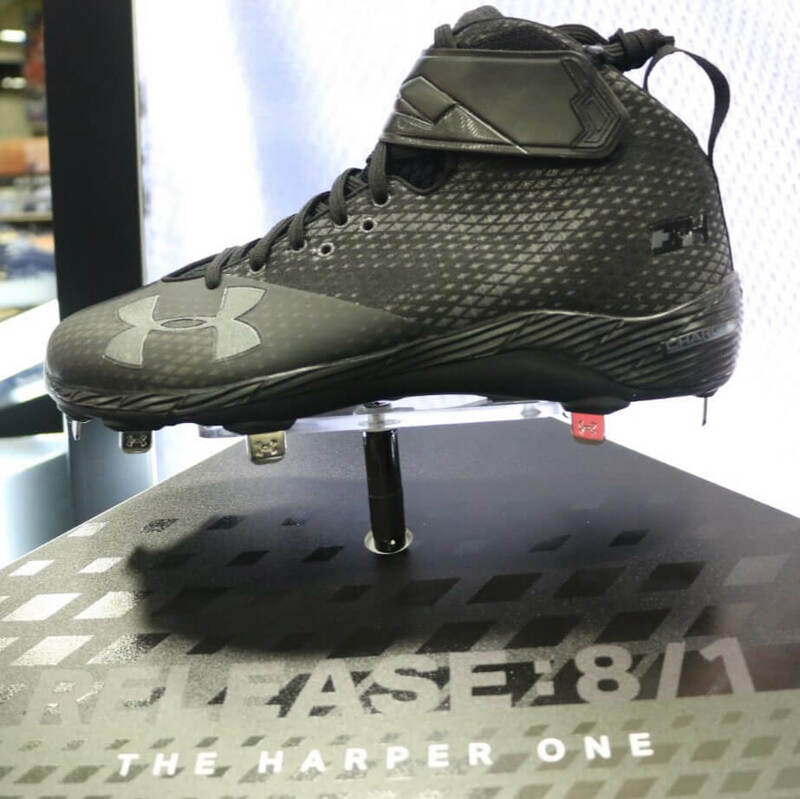 In the above clip, Harper talks with WPW about the cleat, his inspiration (Steph Curry), and his goals for the cleat. 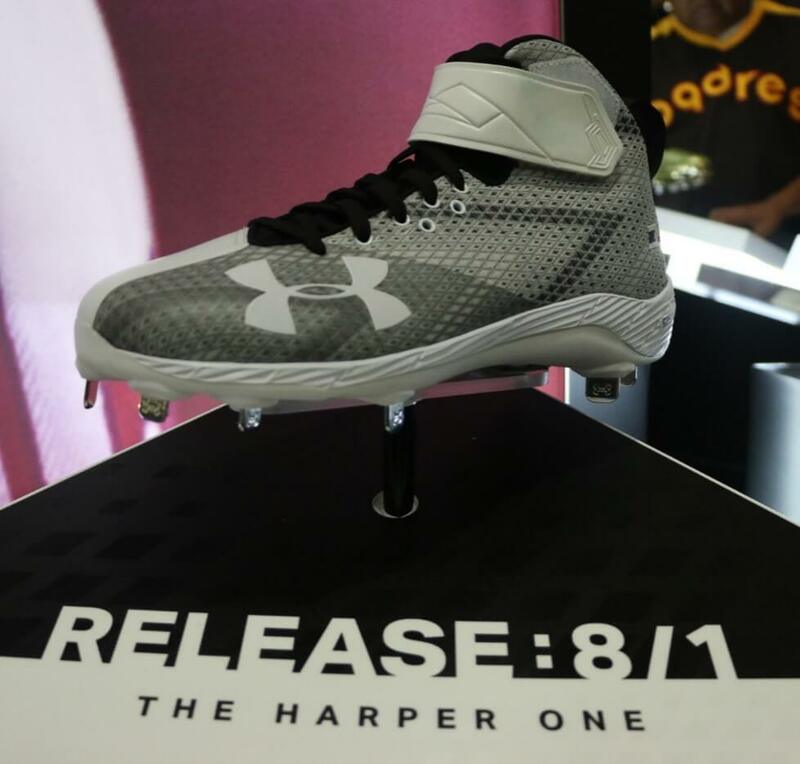 The Harper One is available today, the black and gold “Unanimous Edition,” with more to come (keep reading for release details). 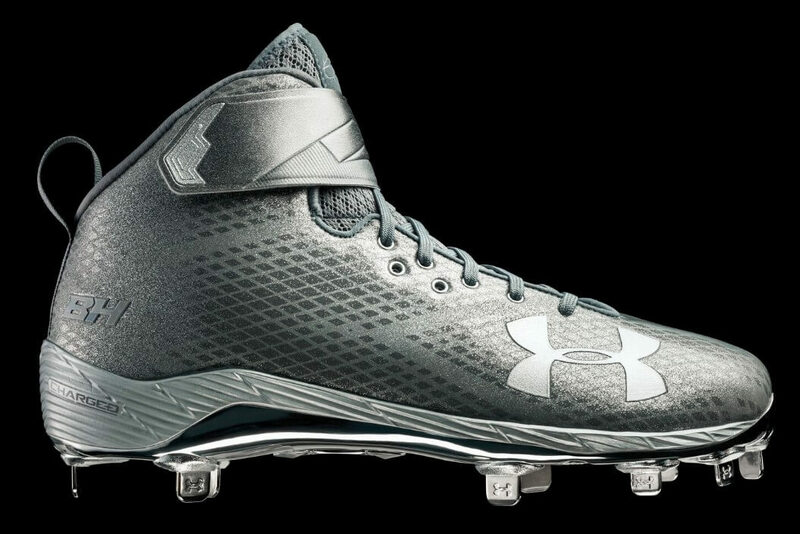 As far as the video, hearing Bryce talk about Steph Curry and how the Curry shoe played into the development was cool, but I was really impressed with Harper’s answer to my second question. That quote tells me that Bryce was not only involved in the process, but he even brought his own insights from how he grew up playing. He knows that WE, THE BALLPLAYERS, don’t play on Big League-manicured fields with a dedicated grounds crew. He knows the fields we play on aren’t at that level because he played on those fields too, and he had our best interests in mind in the decision to go all metal. I really loved that. 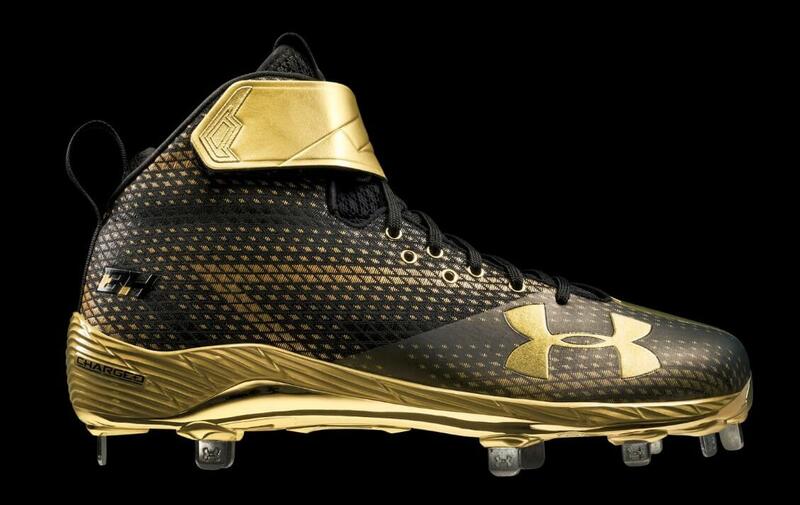 Platinum version for the All Star Game releases tomorrow. 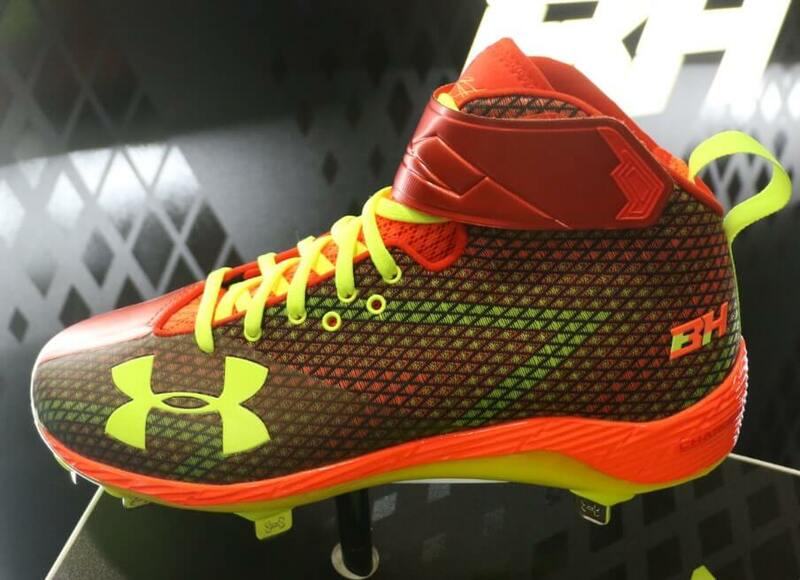 The white Harper One, which Bryce said was one of his favorites, drops 8/1. In time for the holidays, the red/black version drops 12/1. 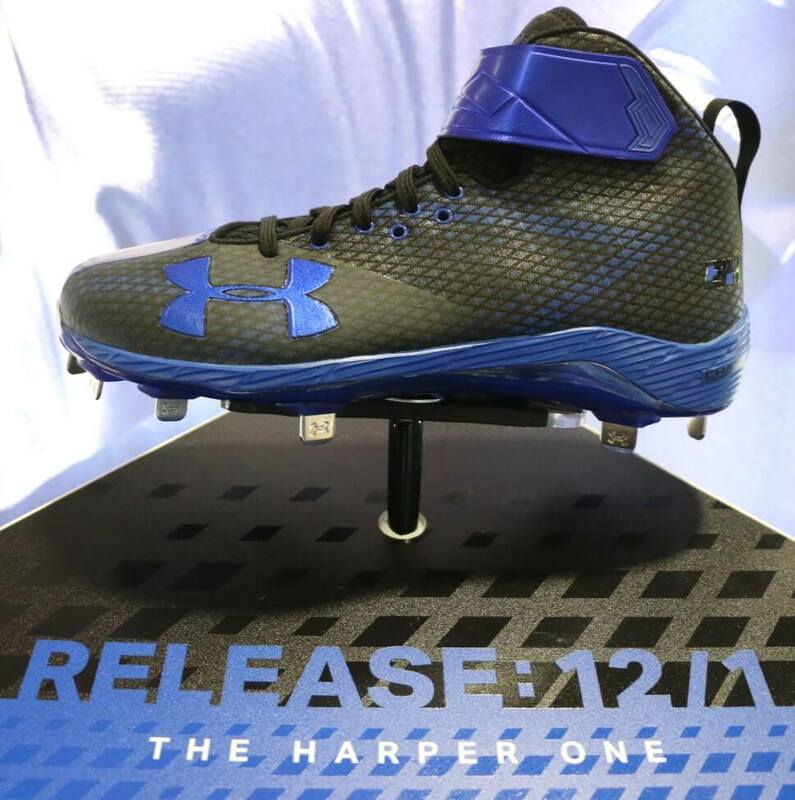 The black & blue bruiser on 12/1 as well. Bryce called this one “Neon Sunrise,” and said this one was his favorite so far. EXPECT THIS ONE ON 12/1! IF YOU DON’T ALREADY SUBSCRIBE TO WHAT PROS WEAR ON YOUTUBE, DO. IT. NOW.